Chief Mark McDonough has served the citizens of Whitehouse since his appointment on May 15, 2012. 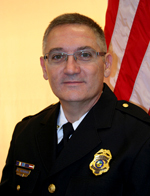 Chief McDonough previously served 22 years with the Bowling Green Police Division, 15 of those years in a command position. Chief McDonough holds a Master’s degree in Criminal Justice Administration from Tiffin University. He is a graduate of Mountain State University with a Bachelor’s degree in Criminal Justice Administration, holds an Associate’s Degree in Criminal Justice Technology from Owens Community College. He is a graduate of the F.B.I. National Academy (FBINA #243), The Northwestern University School of Police Staff and Command, and the Ohio Law Enforcement Foundation’s Police Executive Leadership College (PELC XXXVI) and the Certified Law Enforcement Executive (CLEE #13) courses. Chief McDonough places a strong emphasis on education and training of the entire police department staff. Members of the agency are required by the Ohio Peace Officer’s Training Commission to complete annual training requirements. Most officers exceed this requirement, and many are certified instructors in a wide array of topics. Agency supervisory and command officers are required to complete additional supervisory, management, and leadership training annually. With a focus on community-policing, Chief McDonough and members of the agency strive to enhance the quality of life for our residents and visitors. 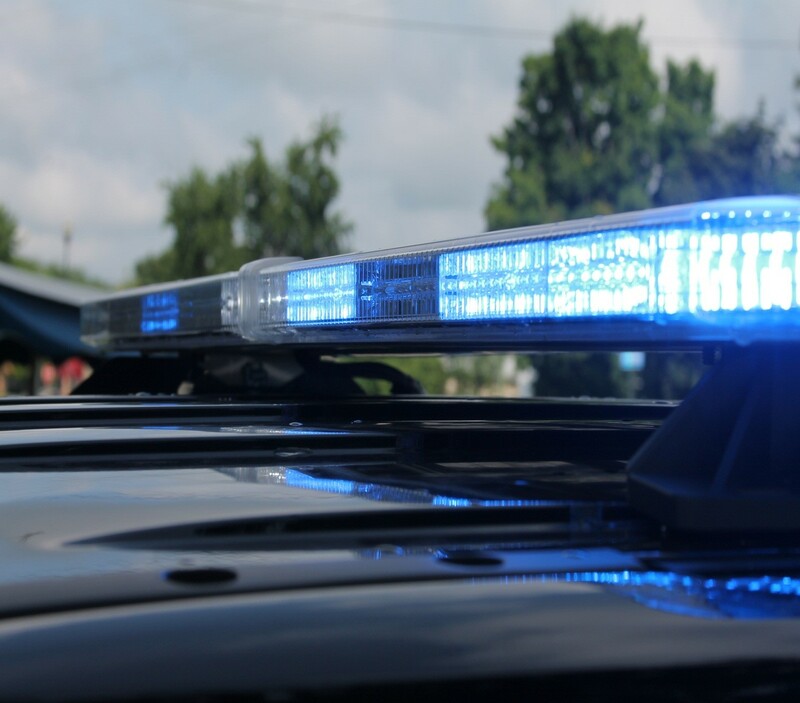 The membership’s goal is to make the Whitehouse Police Department a premier law enforcement agency, and the Village of Whitehouse one of the safest communities in the State of Ohio.